Iran’s top leader set out seven conditions on Wednesday for Tehran to stay in its nuclear deal with world powers, including steps by European banks to safeguard trade with Tehran after the US withdrawal from the pact. 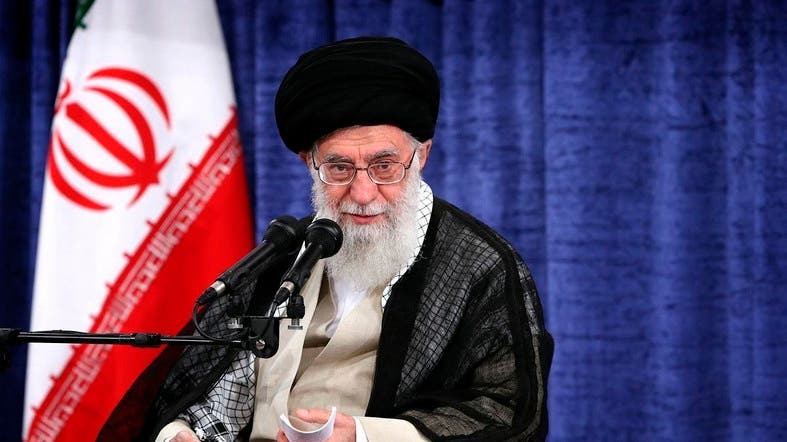 Ayatollah Ali Khamenei’s official website said that he also stipulated European powers must protect Iranian oil sales from US pressure and continue buying Iranian crude, and must promise they would not seek new negotiations on Iran’s ballistic missile program and regional Middle East activities. “European banks should safeguard trade with the Islamic Republic. We do not want to start a fight with these three countries (France, Germany and Britain) but we don’t trust them either,” Khamenei said.